The amount of information about cancer on the internet can be overwhelming and intimidating to many. 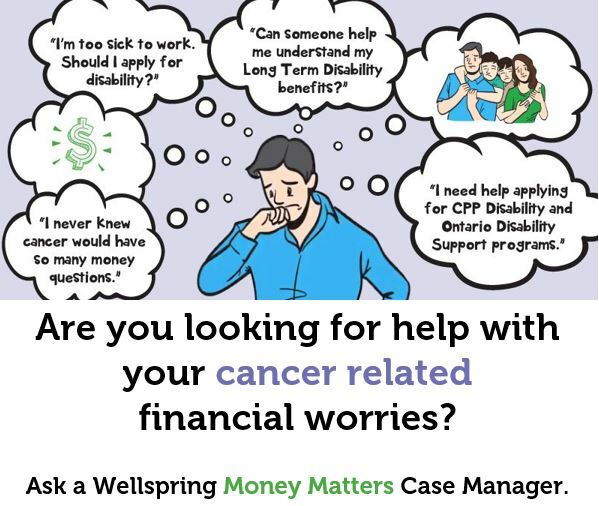 While Wellspring has no control over what information is available, this guide will provide you with a list of both community and national sites and organizations that we believe offer reliable information about cancer care and treatment. Please keep in mind that information on a website should never replace medical advice from your health care team. 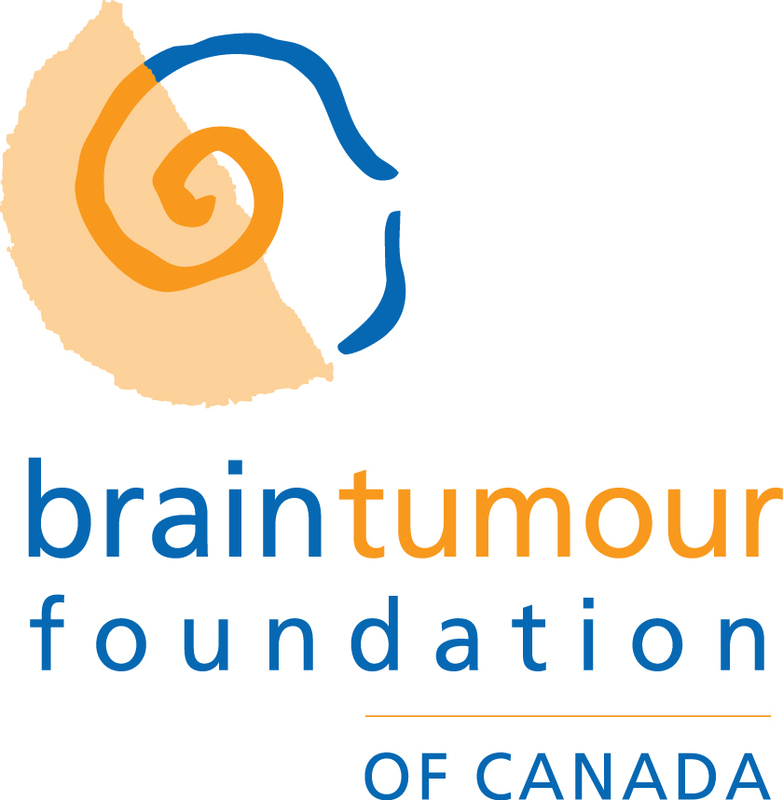 Brain Tumour Foundation of Canada is a national, not-for-profit organization dedicated to reaching every person in Canada affected by a brain tumour with support, education and information and to funding brain tumour research. Dr. Annette Richard is a General Practitioner in London with a particular interest in cancer. She can help you understand your pathology, give great advice and tips on preparing for and avoiding painful procedures, help prepare you for chemo and radiation, and expedite results and referrals. This service is covered by OHIP. For more information or to set up an appointment, please contact Dr. Richard. 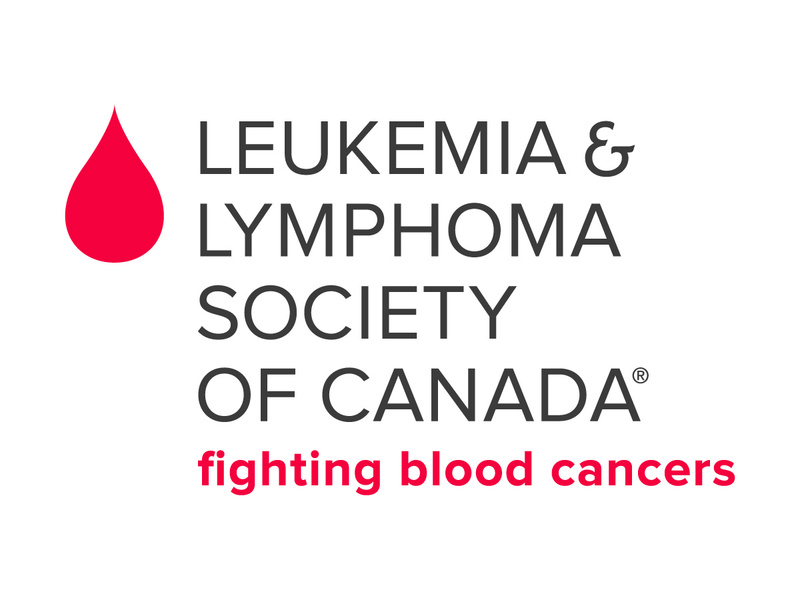 The London Regional Cancer Program (LRCP) at London Health Sciences Centre (LHSC), is a world-class cancer care facility. For more than 50 years, LRCP has been providing the highest quality care to patients and their families from across the region of Southwestern Ontario. Their catchment area includes the counties of Middlesex/London, Elgin, Oxford, Perth, Huron, Grey, Bruce, Lambton and Kent. Look Good Feel Better is a national non-profit program, committed to helping women manage the appearance related effects of cancer and its treatment. The cornerstone of the program is the free 2-hour workshop led by industry trained cosmeticians and hair alternatives specialists. Since its inception in 1986, Hospice of London has supported over 1800 individuals and their family members who were facing the end stage of a life threatening illness such as heart, lung, or renal disease and cancer. Hospice services are available throughout London and its immediate surrounding area.